A quality mahogany finish at affordable prices. Allow for expansion and ventilation when fitting light oak. 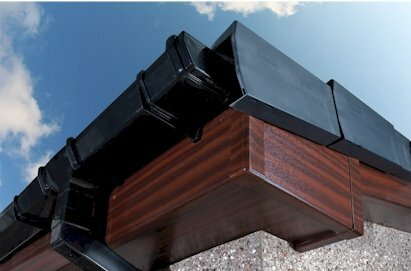 Manufacturer: Homeline Product Length: 5m Accreditations: BSI Approved Guarantees: 10 years Product Type: uPVC Mahogany Soffit H-Trim ..